Do you need your car door unlocked? The trunk opened? New keys to your car? 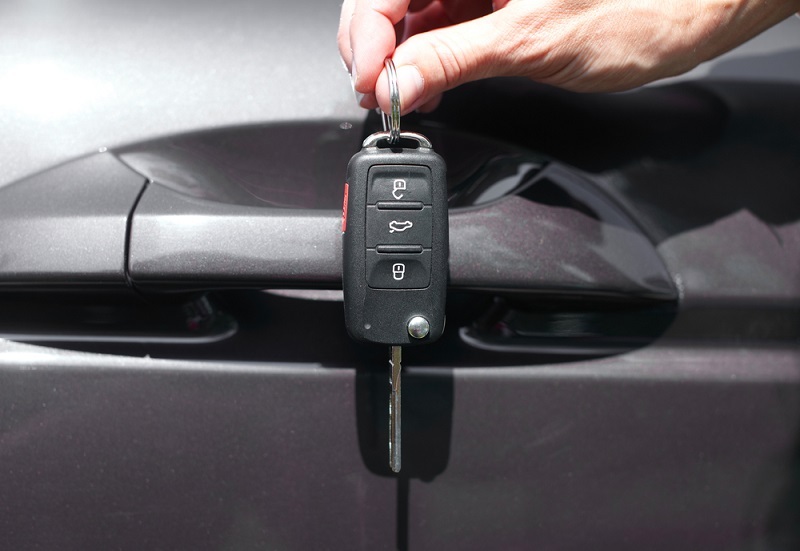 When you’re looking for a fast, professional, and reliable car locksmith Goodyear AZ, call Goodyear Locksmith 24 for some of the best automotive locksmith services in the area. We’ve been serving Goodyear customers for more than a decade and have experience working with all makes and models of cars, trucks, vans, SUVs, and RVs. Whether you’ve locked your keys in your car, need a new set of ignition keys, or need broken keys extracted from a lock, we’re here to help! Our experienced technicians can resolve all types of key problems and unlock that door or open that trunk FAST. You can count on us to be at your location in 25 minutes or less, no matter where your vehicle might be in the west valley area. Locked out of your car? Have you lost or broke your car key? We’re among the best automotive locksmiths in Goodyear AZ and offer the most competitive rates in the area. We know that your time is important, which is why we use the latest techniques and modern equipment to get the job done quickly without compromising on quality. Our highly-trained technicians can solve all types of lock and key problems, and we’ll work hard to get you back on the road as quickly as possible. You can always count on our Goodyear car locksmiths to get the job done right the first time. And, we offer some of the fastest arrival times in the city. We won’t leave you waiting longer than 30 minutes for your lock repairs, new lock installations, lock rekeying, or lock replacement services. Call our auto locksmith Goodyear AZ when you need an auto locksmith in an emergency, after hours, or just to schedule an appointment with a lock and key professional. We’re available 24 hours a day, 7 days a week for your convenience.